Despite not having to compete in Hawaii, Pierre-Louis Costes has spent some time on the North Shore this past winter. Time for the Frenchman to score Oahu's most famous break amongst other. Chris Kincade has released some 'leftover' footage of PLC ripping at Pipe and we're frothing to see more. Isabela Sousa now rides the Queen High. We’re proud to introduce you to our new Family Tree bodyboard model: The Queen High. 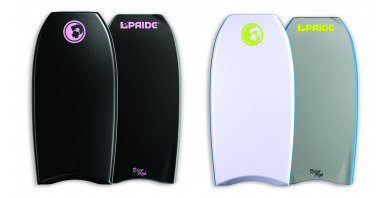 Pride Bodyboards signs Brahim Iddouch! We proud to announce that we just signed Brahim Iddouch into the team! 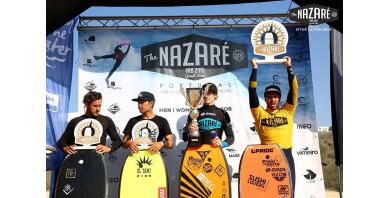 Through his recent performances on the APB Tour such as his win at the Antofagasta Bodyboard Festival and his huge outreach on the Moroccan bodyboarding scene, the idea of signing Brahim appeared quite obvious! 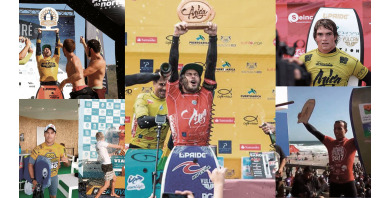 Pride Bodyboards' riders dominating the World! Really proud of all our riders making the APB Tour Top 24 this year! 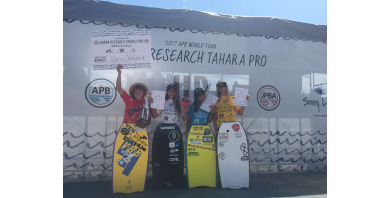 Isabela Sousa fica em segundo no Japão. Brasileira faz bonito nas ondas de Tahara.